Culinary superstars Connie DeSousa and John Jackson of Charcut Roast House and Chopped Canada winning chef Jessica Pelland have brought their epicurean wizardry to the banks of the Bow. 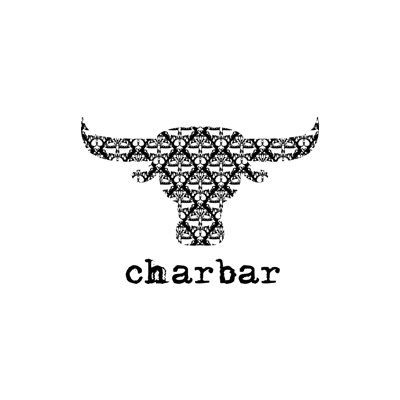 A cornerstone of the Simmons dining emporium, charbar is a boutique eatery featuring respect for ingredients and passionate cookery. Sumptuous wood-grilled offerings from charbar’s roof-top parrilla are served up with some of the best views in the city. Downstairs, a bustling ceviche and raw bar extends right to the new glass doors opening onto RiverWalk. You might want to book your table early.